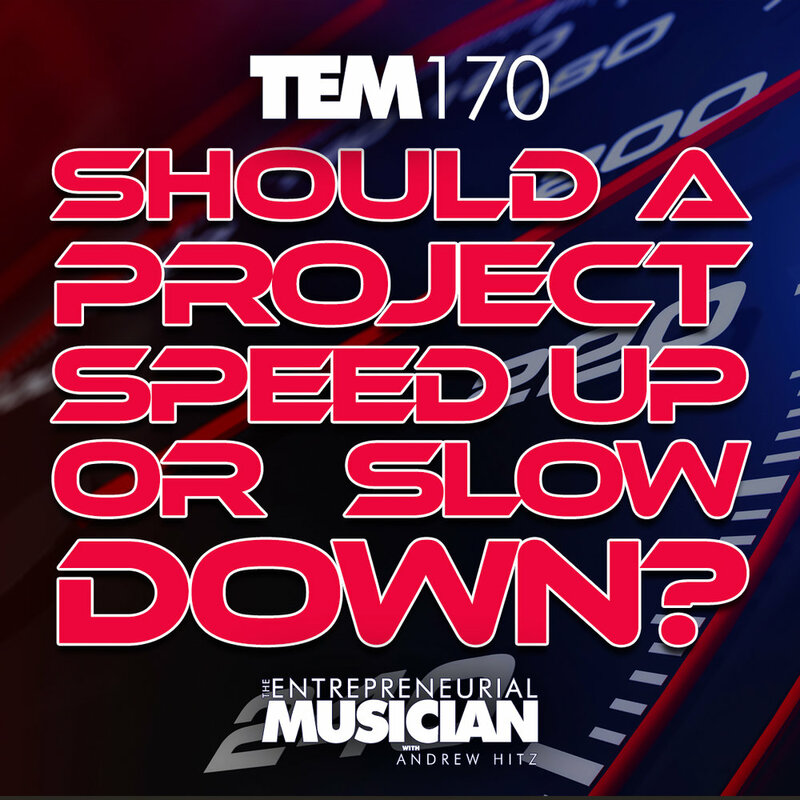 Spotted Online features thought-provoking articles, podcast episodes and YouTube clips pertaining to all aspects of being a successful musical entrepreneur. Want to help the show? Here's a couple of ways you can do that! 1. Help me get to my next goal of $100 per episode on Patreon by pledging as little as $1 per episode to support the show: https://www.patreon.com/tempodcast. 2. My next iTunes goal is 150 ratings and 75 reviews. Take just a minute to leave a rating and review on iTunes to help me get there. Thank you! And finally, a huge thank you to Parker Mouthpieces for providing the hosting for TEM. After losing my mentor, Sam Pilafian, last week, a plea to all of us to not put things off until a tomorrow that may never come. John Mlynczak is the Managing Director of NoteFlight. Your website will never be perfect. Your blog post will never be perfect. Your presentation will never be perfect. Your pitch will never be perfect. Your recital will never be perfect. Even if you “hit” every note and make no “mistakes”, the interpretation could always be a little better or more informed. Waiting for “perfect”, whatever the hell that even means, is simply a form of hiding. Possibly the best advice I ever received was either do the thing as well as you can at that moment in time and then share it with the world or don’t do the thing at all. Because waiting for perfect is a never-ending game. A photo of my dog for no reason other than it makes me happy. The danger is getting caught in the middle. 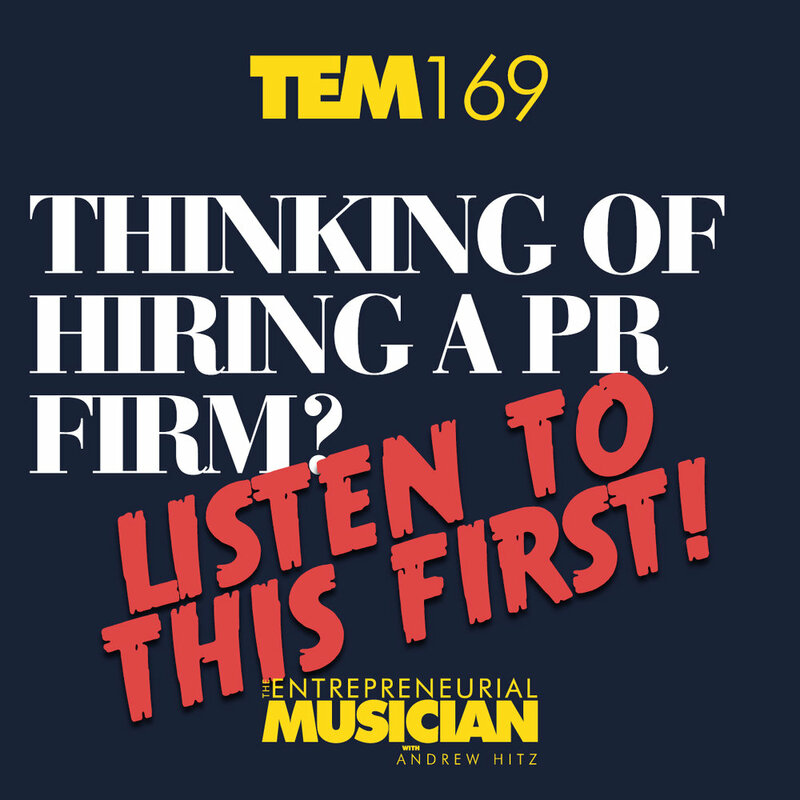 Why so many PR firms are a complete waste of money for musicians. Man is it hard to not allow the loudest voices to dominate our emotional responses and our actions. But is that a good idea? 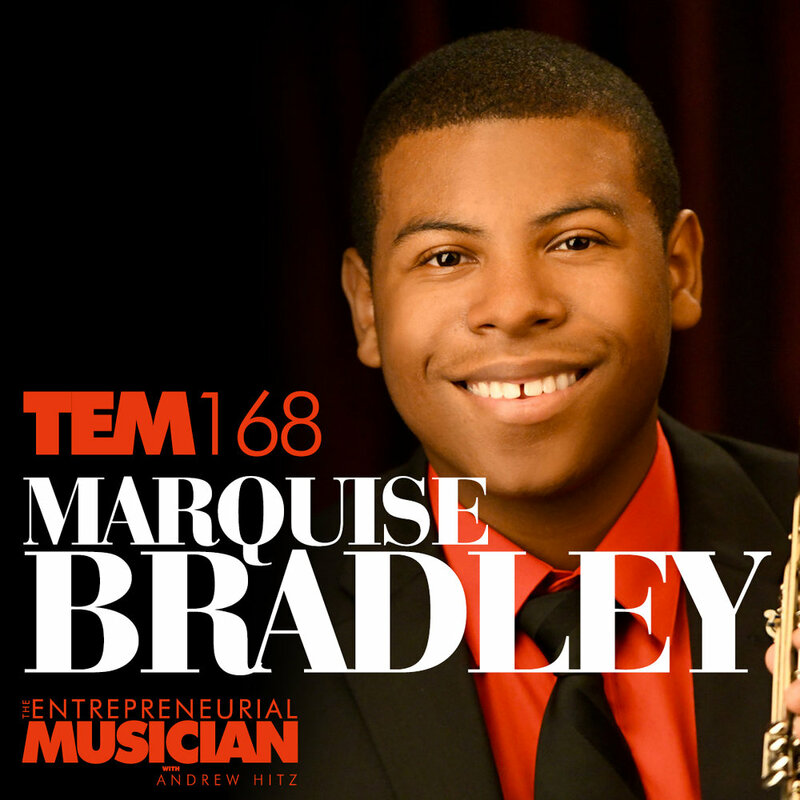 Marquise Bradley is the co-founder of the Center City Chamber Orchestra and Principal Clarinetist of the Philadelphia Youth Orchestra. Today’s Seth Godin blog post really resonated with me. It’s all about priorities. "Habits form based on frequency, not time." 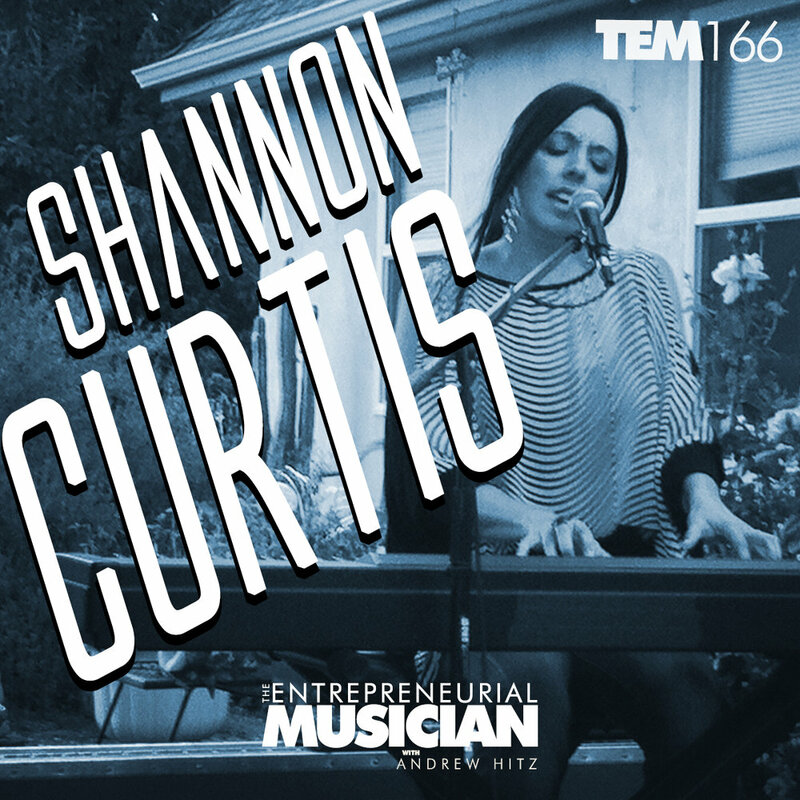 Shannon Curtis is an artist and the author of No Booker, No Bouncer, No Bartender: How I Made $25K On A 2-Month House Concert Tour. A recent retail experience reminded me of what being on the receiving end of a selfish sales pitch feels like. 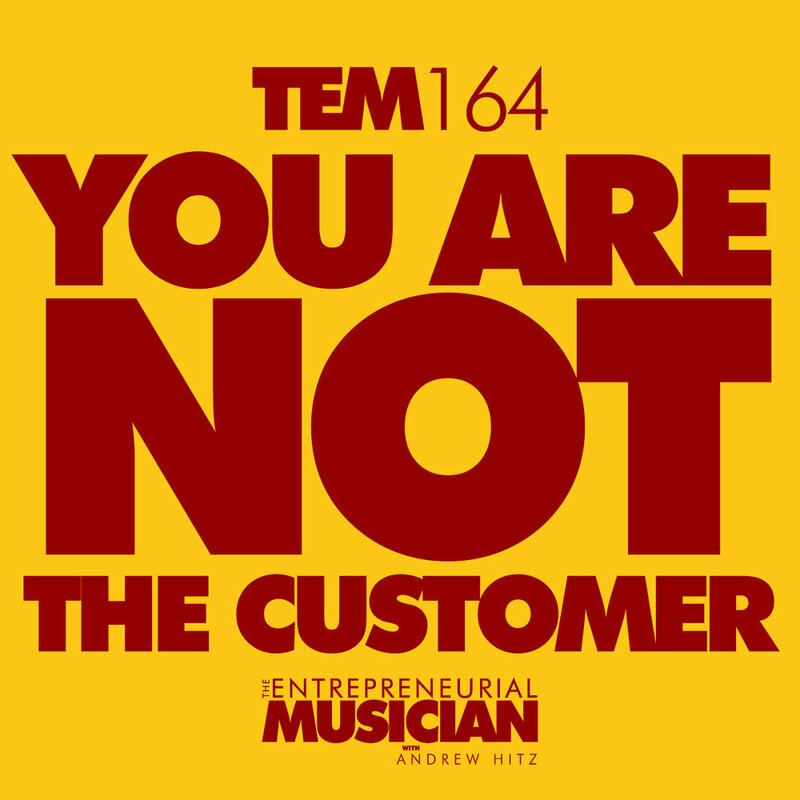 Here are some thoughts on how we can avoid making people feel that way when we pitch them as musical entrepreneurs. It is so easy to forget that we are not the person we are trying to serve! 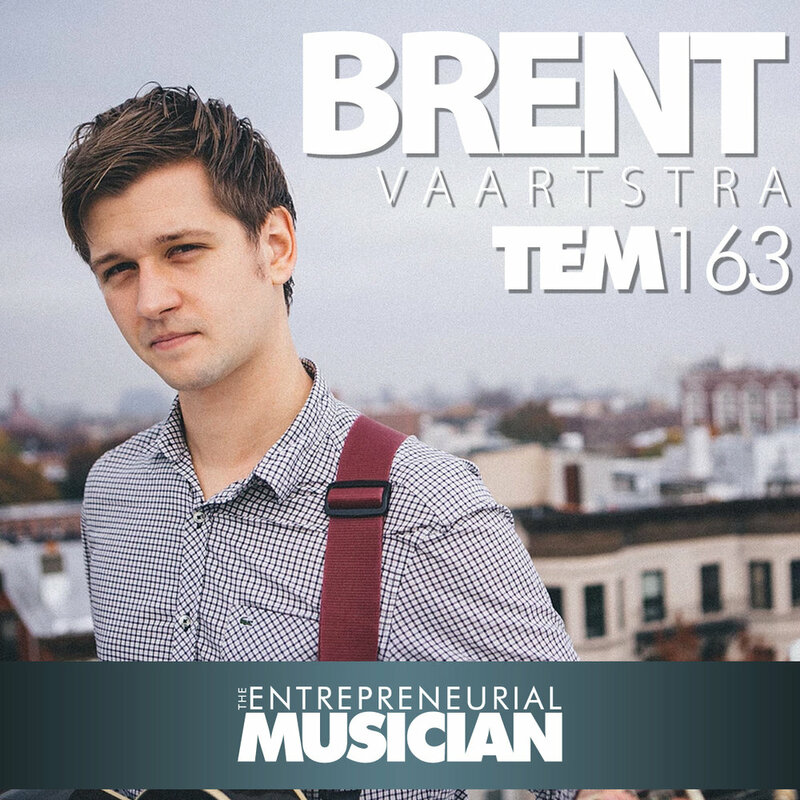 Brent Vaartstra is an entrepreneur, musician and host of the Passive Income Musician Podcast. Brent's advice on "niching down"
But what if everyone is certified? Matt Oestreicher is a multi-instrumentalist who is one of the top performers, composers and arrangers in New York City. 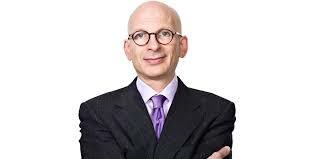 A TEM Short on a Seth Godin blog post that is a call to action. A *huge* thank you to everyone who went to iTunes and left TEM a rating! I finally made it to my goal of 100 ratings! The correct answer isn't necessarily what you think! 2. My next iTunes goal is 100 ratings and 75 reviews. Take just a minute to leave a rating and review on iTunes to help me get there. Thank you! 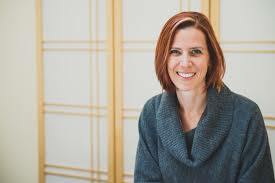 Brodie Welch is a self-care specialist and entrepreneur.